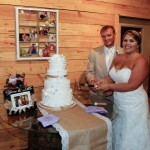 If you are planning for a southern wedding, odds are it may be during the warmer months of the year. Since the weather will most likely be humid, it is crucial to choose a suit made from breathable fabrics. Luckily, there are a number of fabrics that can keep everyone cool and that are a great look for southern weddings! Wearing so many layers can make you melt through the entire ceremony. In order to enjoy your big day, pick fabrics like cotton or linen for the groom and his groomsmen. Linen is one of the oldest textiles in the world and there is a reason for that! Linen is made from fibers of the flax plant and is known for its freshness in hot weather. Its light weave gives your breathability and it can be worn in both dry and wet heat. Linen is much stronger and cooler than cotton, but it is important to remember that the fabric can wrinkle easily; however, if you are concerned about rain, linen is great for wicking away moisture. If you choose linen, it pairs well with both pastels and dark colored shirts so they offer a large range of versatility. These fabrics will help cool you off somewhat but don’t forget about the jacket. Opt for jackets that do not have as much lining. Furthermore, one aspect of a suit that you may not think to change for the heat is the color of your suit. Push your navy and black suits to the back of your closet and wear a lighter colored suit. Grays and khakis will not absorb the heat like that of darker colors. This is a perfect addition to any spring or summer wedding because the light colors compliment those seasons and their vibrancy. 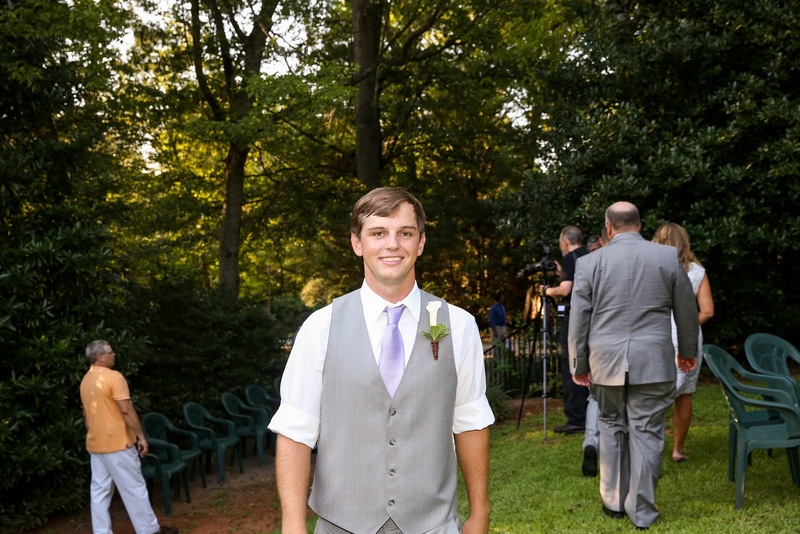 Seersucker is another viable option for the men in your wedding and it adds to the idea of southern charm. Seersucker has been a staple in the South for many generations and it is also extremely lightweight. Blue is the classic color for Seersucker but it also commonly comes in cream or beige. Additionally, with Seersucker it is easy to pair pastel, white, and light shirts which will also help with managing the heat. When looking for a suit, also consider choosing wool. Wool often gets forgotten in the heat because it is so popular during the winter months; however, tropical lightweight wool can be worn year round! This type of wool has thinner fibers and is extremely breathable like most summer fabrics. Not to mention, it is much quicker drying than cotton which is great if you are fearing that your gents might be sweating. 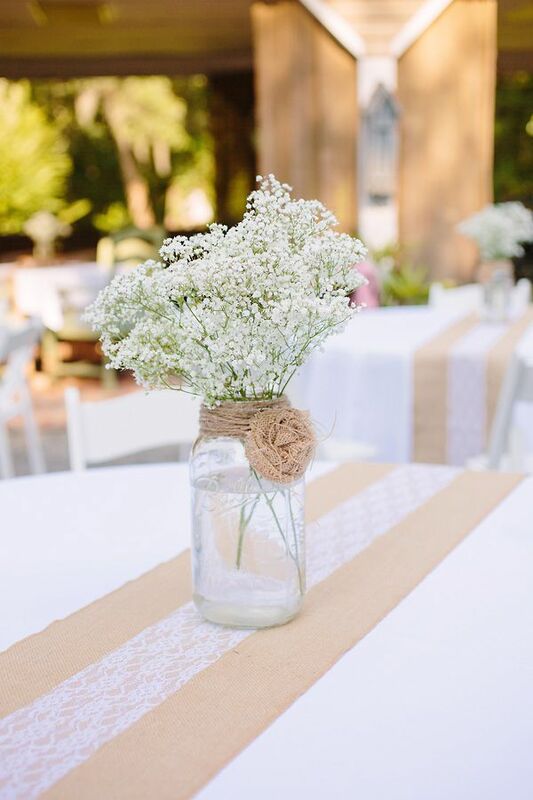 Burlap may not be a good fabric for apparel, but it is an amazing addition to southern wedding decor. Burlap is also a great way to give your wedding both a masculine and feminine touch. For instance, burlap can make a beautiful table runner that adds a rustic feel. Another idea is to wrap candles with burlap and lace to make them look romantic. The sky’s the limit when it comes to wedding decor that can be done with burlap. 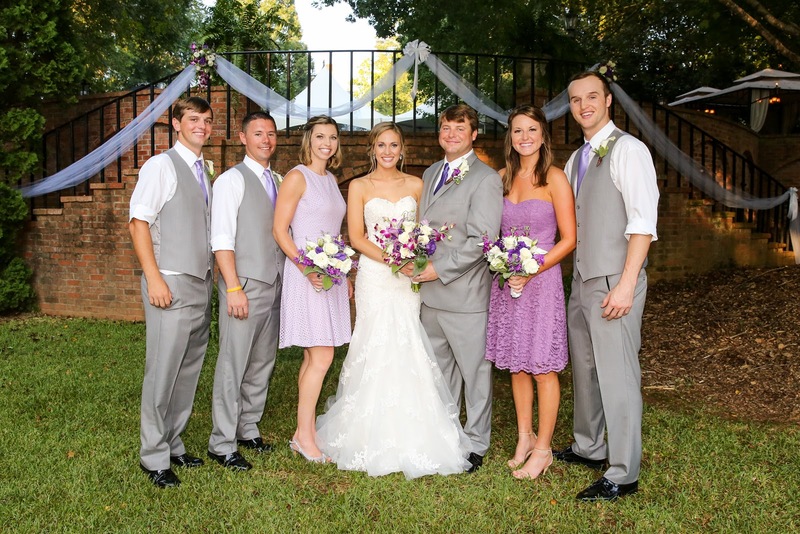 Weddings in the spring or summer are a gorgeous occasion in the South, despite the occasional hot day. This special day in your life is made more perfect by the planning so have fun with it! Hopefully, you and your wedding party can beat the heat with these fabrics! Hey! 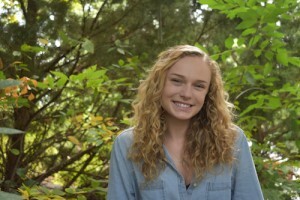 My name is Abby Hellmann and I am a student at the University of Georgia studying Advertising. My studies in advertising, art, and new media, as well as my experiences traveling and doing social work, combine many of my passions. I am very interested in copywriting, branding, social media, writing, and design. I would like to hone my skills in these areas throughout my time as a college student and in my career.